These delights are really cute bridesmaids gifts. Great range of prices. 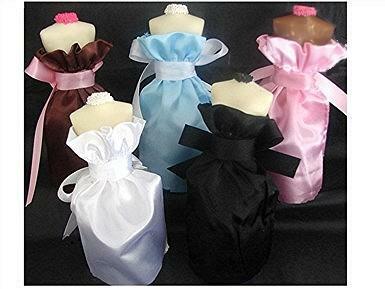 These bridesmaids gifts are unique and some are traditional. 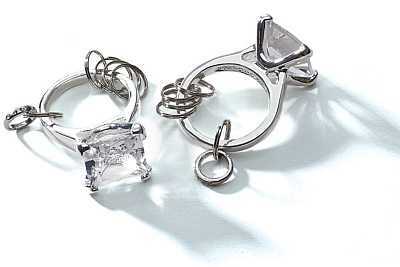 Check back often for new bridesmaids gifts. These exquisite chocolate bridesmaids dolls pops are a perfect way to ask your friends to be a bridesmaid or to thank them for being a bridesmaids. Each will come with a tag, asking "Will you be my Maid of Honor", "Will you be my Bridesmaid" Will you be my Flower Girl", "Dad,will you walk me down the Aisle", "Mother of the Bride". Each chocolate bridesmaids doll pop is made of the finest chocolate and stands 9" tall. Each features a chocolate torso with colored non perils for the necklace and cami. 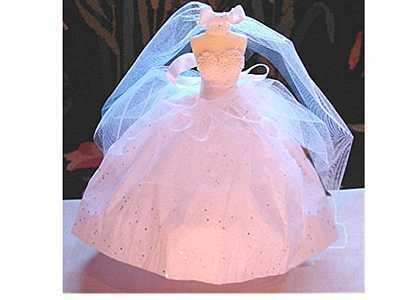 The skirt is made of tissue paper tied with a fabric ribbon bow and a layer of tulle and veil. Each chocolate bridesmaids doll pop is individually wrapped and boxed. During the summer, the dolls are not individually boxed to save on shipping. If you want them individually boxed, please let us know. Your pacakge will have to ship in a larger shipping box or several boxes. This will cause a shipping surcharge, which may double your shipping fee. During hotter months, these dolls can only ship via overnight. Price is per pop. Minimum order is 4. You can mix and match colors and chocolates to meet minimum. Up to 2 weeks to make. $25 rush fee. If we are overbooked, rush service may not be available. 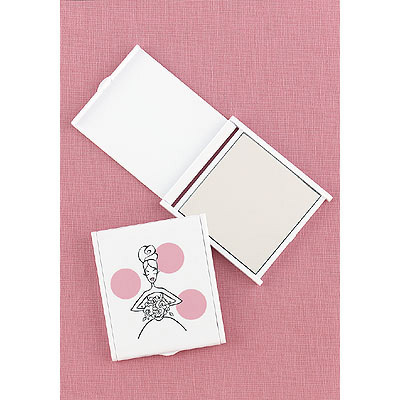 Pocket-size, white plastic compact features a pink and black bridesmaid/maid of honor design on lid with makeup mirror inside. 2 1/4" x 2 1/2". 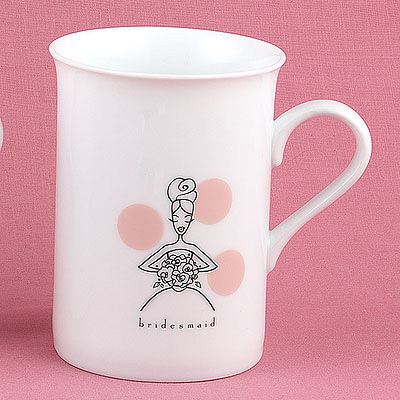 White ceramic mugs with elegantly curved handles feature a pink and black bridesmaid design and title. 4 1/8" tall. 10 oz. These exquisite chocolate bridesmaids dolls pops are a perfect way to ask your friends to be a bridesmaid or to thank them for being a bridesmaids. Each will come with a tag, asking "Will you be my Maid of Honor", "Will you be my Bridesmaid" Will you be my Flower Girl", "Dad,will you walk me down the Aisle", "Mother of the Bride". Each chocolate bridesmaids doll pop is made of the finest chocolate and stands 9" tall. Each features a chocolate torso with colored non perils for the necklace and cami. The skirt is made of tissue paper tied with a fabric ribbon bow. Each chocolate bridesmaids doll pop is individually wrapped and boxed. During the summer, the dolls are not individually boxed to save on shipping. 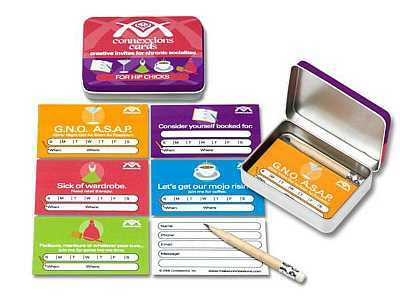 If you want them individually boxed, please let us know. Your pacakge will have to ship in a larger shipping box or several boxes. This will cause a shipping surcharge, which may double your shipping fee. During hotter months, these dolls can only ship via overnight. Price is per pop. Minimum order is 4. You can mix and match colors and chocolates to meet minimum. Up to 2 weeks to make. $25 rush fee. If we are overbooked, rush service may not be available. These exquisite chocolate bridesmaids dolls pops are a perfect way to ask your friends to be a bridesmaid or to thank them for being a bridesmaids. These are also perfect for bridal shower favors or wedding favors. They are also perfect for engagement parties. Each will come with a tag, asking "Will you be my Maid of Honor", "Will you be my Bridesmaid" Will you be my Flower Girl", "Dad,will you walk me down the Aisle", "Mother of the Bride". Each chocolate bridesmaids doll pop is made of the finest chocolate and stands 9" tall. Each features a chocolate torso with a satin dress with a coordinating sash. Each chocolate bridesmaids doll pop is individually wrapped and boxed. During the summer, the dolls are not individually boxed to save on shipping. If you want them individually boxed, please let us know. Your pacakge will have to ship in a larger shipping box or several boxes. This will cause a shipping surcharge, which may double your shipping fee. During hotter months, these dolls can only ship via overnight. Price is per pop. Minimum order is 6. You can mix and match colors and chocolates to meet minimum. Up to 2 weeks to make. $25 rush fee. If we are overbooked, rush service may not be available. These exquisite chocolate bridesmaids dolls pops are a perfect way to ask your friends to be a bridesmaid or to thank them for being a bridesmaids. Each will come with a tag, asking "Will you be my Maid of Honor", "Will you be my Bridesmaid" Will you be my Flower Girl", "Dad,will you walk me down the Aisle", "Mother of the Bride". 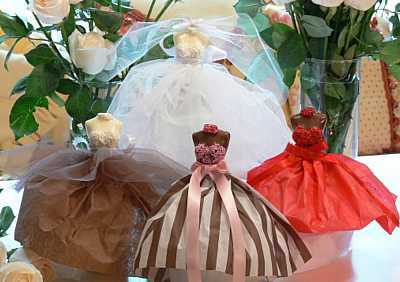 Each chocolate bridesmaids doll pop is made of the finest chocolate and stands 9" tall. Each features a chocolate torso with colored non perils for the necklace and cami. 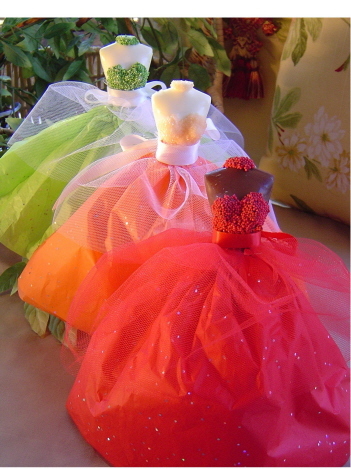 The skirt is made of tissue paper tied with a fabric ribbon bow and a layer of tulle. Each chocolate bridesmaids doll pop is individually wrapped and boxed. During the summer, the dolls are not individually boxed to save on shipping. If you want them individually boxed, please let us know. Your pacakge will have to ship in a larger shipping box or several boxes. This will cause a shipping surcharge, which may double your shipping fee. During hotter months, these dolls can only ship via overnight. Price is per pop. Minimum order is 4. You can mix and match colors and chocolates to meet minimum. Up to 2 weeks to make. $25 rush fee. If we are overbooked, rush service may not be available. *NOTE: The styling and fabric are slightly different for each color of tote bag. If you order more than one color of bag, please take into account that the tote will not be identical. If you're constantly on the go, this darling canvas tote bag is the solution for you. Fashioned in natural canvas color and trimmed in your choice of candy pink (P), black (B), light blue (LB), and red (R) or black canvas with pink trim (BP). Features a single pocket on the outside of bag. Please add your personalization in the comment field below. Price is per canvas tote bag. Please add your initials or monogram in the order that you want them embroidered. Measures Approximately: 17" wide X 12" tall. Handles measure 11" tall from top of bag. 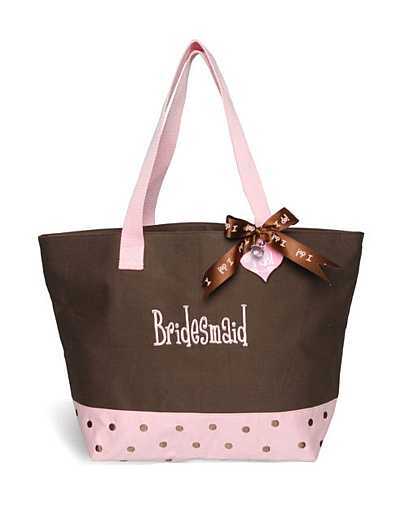 This canvas chocolate bridesmaid tote is trendy and perfect to hold the wedding day essentials. We have the matching bride and flower girl tote. Price is per chocolate bridesmaid tote. 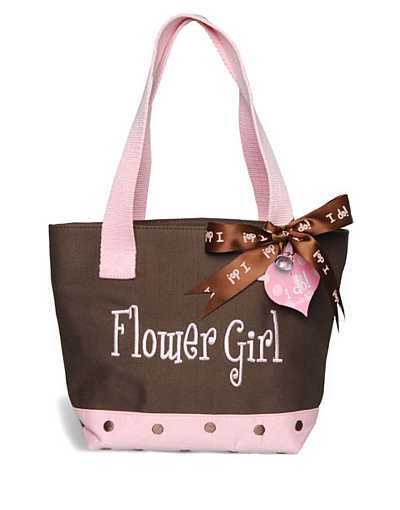 This small canvas chocolate flower girl tote is trendy and perfect to hold the wedding day essentials. 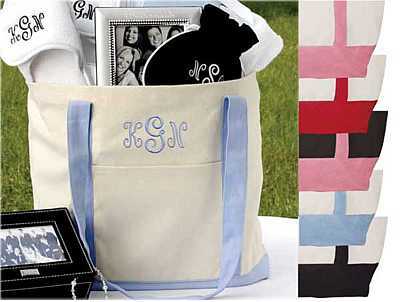 We have the matching bride and bridesmaid tote. Price is per chocolate flower girl tote. 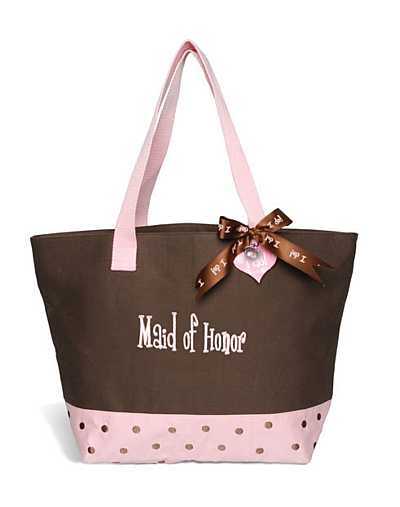 This canvas chocolate maid of honor tote is trendy and perfect to hold the wedding day essentials. We have the matching bride, bridesmaid and flower girl tote. Price is per chocolate maid of honor tote. This apple martini gift set is perfect for bridal party gifts or gifts for the couple. 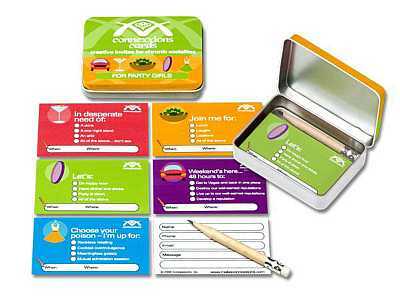 The apple martini gift set comes in a green box that includes 1 - 32 oz apple martini cocktail mix and 1 - 3.5oz apple martini rimmer. Price is per apple martini gift set. Non alcoholic. 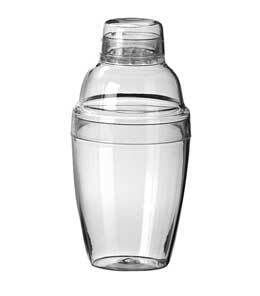 You can purchase the cocktail mixers and rimmers individually and also there are many more flavors to choose from in our beverage wedding favors section . 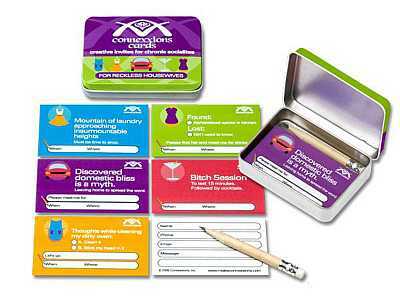 This cosmopolitan gift set is perfect for bridal party gifts or gifts for the couple. The cosmopolitan gift set comes in a red box that includes 1 - 32 oz cosmopolitan cocktail mix and 1 - 3.5oz cosmopolitan rimmer. Price is per cosmopolitan gift set. Non alcoholic. You can purchase the cocktail mixers and rimmers individually and also there are many more flavors to choose from in our beverage wedding favors section . These crystal perfume bottles make really cute unique gifts for bridesmaids or friends. The crystal perfume bottles are also great for shower favors. 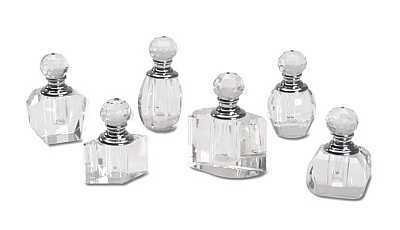 Price is per set of 6 assorted crytal perfume bottles. Impression size: Custom Stamps: 1.63" & Custom Embossers: 1.46"
Character limits: Stamps: 55 - outside Embossers: 50 outside - 12 inside (if you submit over the limit, we will still make it, but we are NOT responsible for the result!) Please note that eventhough the character limits are unlimited for the stamps, the more characters you have, the smaller the text, which makes it harder to read. Repeating - If you select yes for repeating text, text will repeat all the way around (like Gillian example). Text - Divider marks will be used according to design (dashes vs. dots). Diamonds are a girls best friend. Why not give your best friend a diamond paperweight. These diamond paperweights are so unique and practical. Each glass paperweight is solid and colored throughout. There are 3 different sizes. The large measures 3 1/4"D x 2 1/4"H, small measures 2 1/4" x 1 7/8". 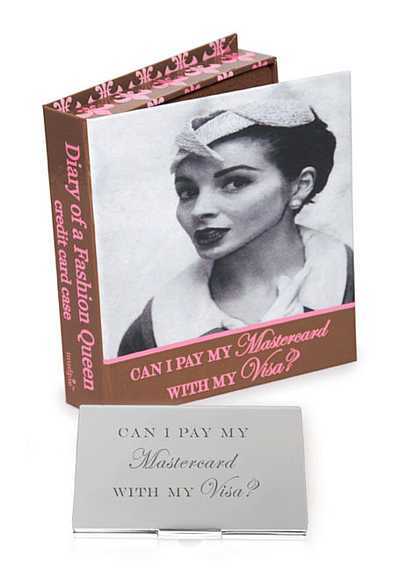 Only the clear has XL size of 4" x 2.2"
These diary credit card holders are so much fun. The credit card holder is inside of a box that resembles a diary. They are chocolate and pink. The credit card holder is silver plated and reads. "Can I pay my MasterCard with my Visa". These are perfect for the bride and the bridesmaids. Price is per diary credit card holder. 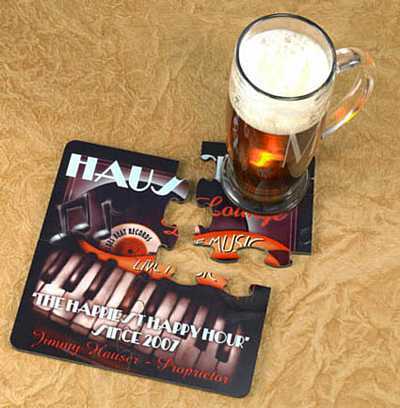 This category has a total of 109 products divided in 28 per page.